For any given circumstance, it is quite necessary and important to know addresses of the people you are currently dealing with. For example, when you have a business and have quite a few number of clients or partners, or resellers, etc., it is important that you know their business and even personal address. 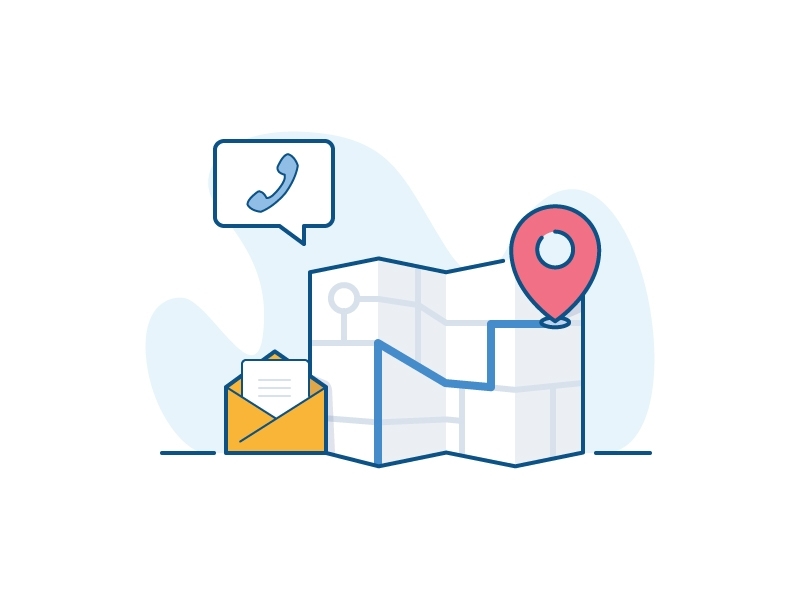 Not only will it help you have concrete information as where they reside and do business, you will also have accuracy on the location when it comes to shipping parcels, products, and so on. Aside from all of that, having the exact and correct information with regards to addresses of the people you are currently in contact with can come in handy when certain situations arise. 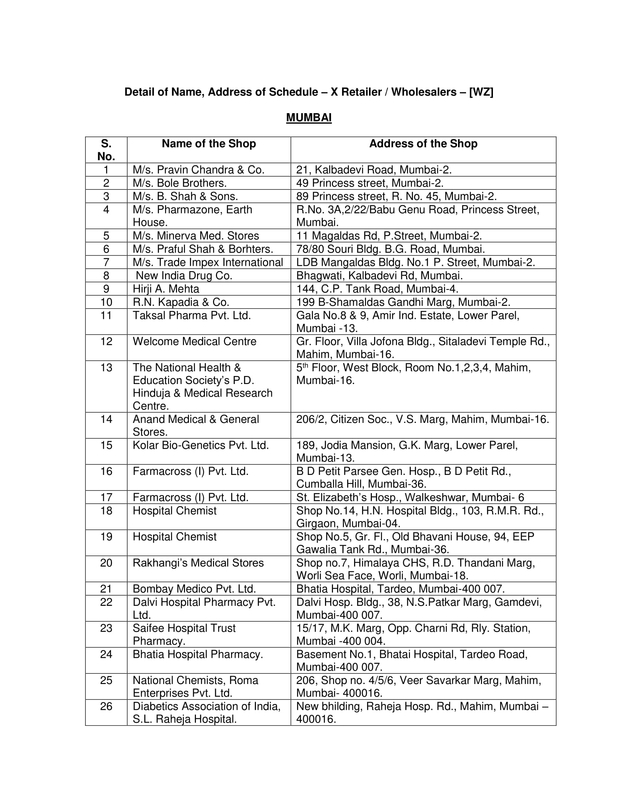 Even for personal use, it is always efficient to have addresses of establishments within arms’ reach. 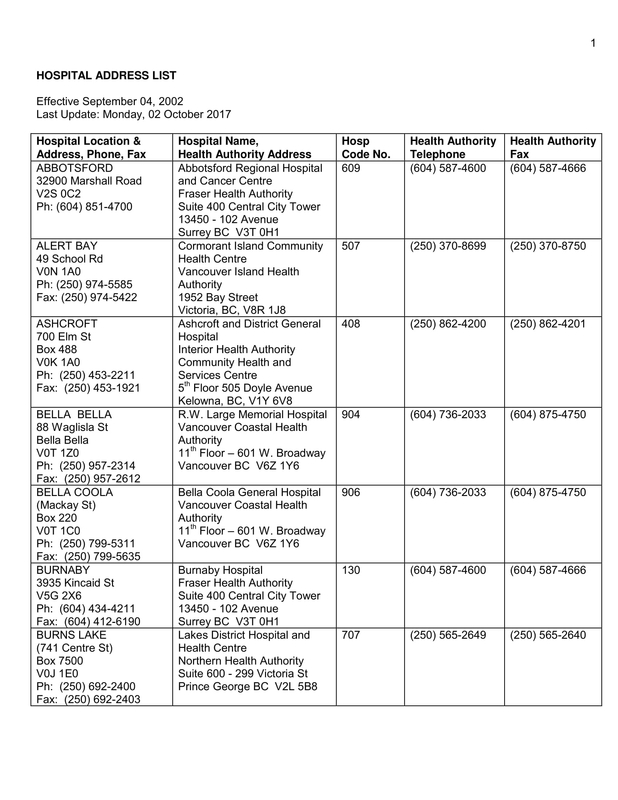 Although you can search for such information online, there will be times when printed or hard copy of such file can be useful; for example, parents usually leave addresses and contact numbers of agencies that can help them during emergencies such as hospitals, fire stations, police department, etc. On the other hand, businesses generally need the addresses of their clients and other associates chronologically arranged enlisted in a list in order for them to find it easy should they need to inquire and transact business deals. 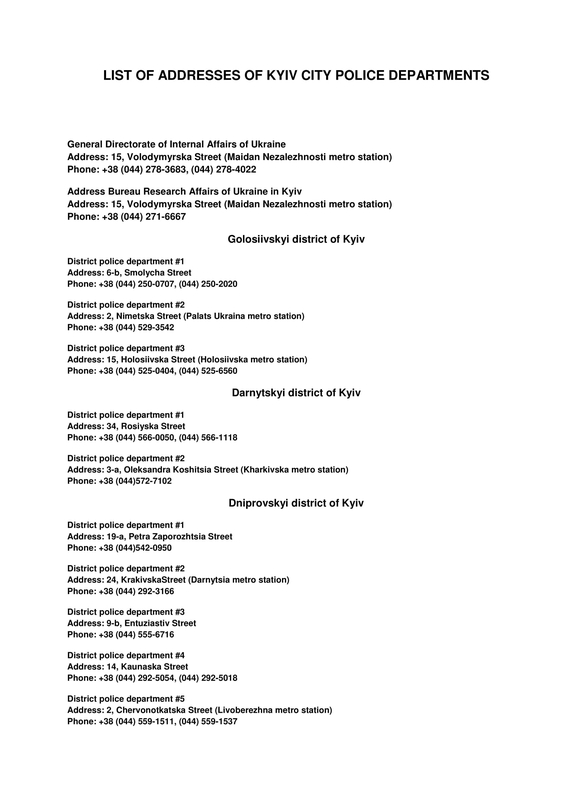 An address list is a list that they commonly use for this matter. 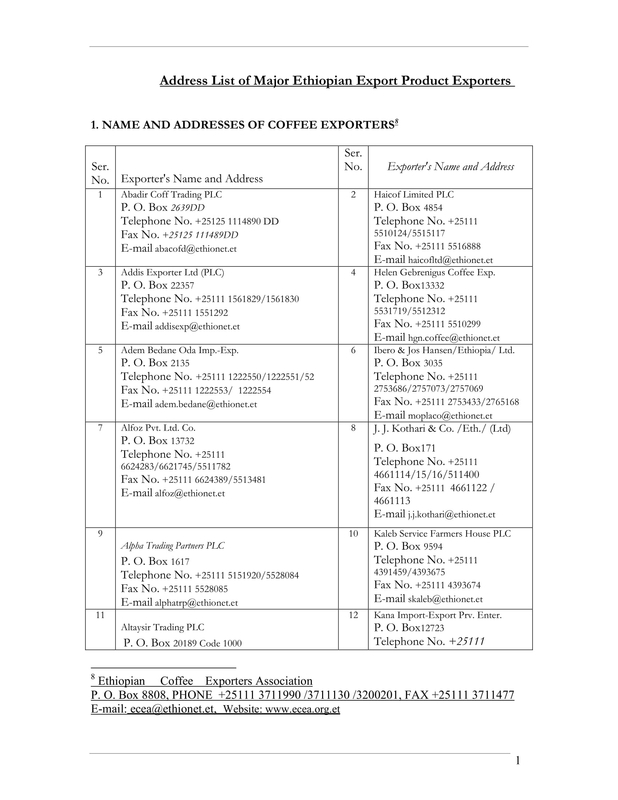 It contains the addresses of their clients, business associates, agencies, etc. It is commonly used as reference should the company or organization need to send professional letters, business documents, parcels, and whatnot. Basing solely on its name, it is quite easy to understand the purpose of an address list. It holds address information of your subject in an orderly manner; some address lists are even divided into different categories. The address list contains the address for physical location of business, establishments, agencies, personalities/clients/partners, etc. Aside from the address, it can also contain contact information of the subjects, more specifically their telephone numbers. But why is it important and why should companies and even ordinary people keep an address list? For the reason being it is simply easier to locate and figure out where to go, where to send letters and packages to, and where to track certain individuals at. Businesses often opt to follow the most efficient and cost-effective ways in building relationships, when they want to send professional documents or letters that cannot be simply sent through an email, the address list helps them know where to send those documents or letters to. And since the contents in the address list are arranged chronologically, it is easier to review and refer for the correct address of the recipient. So long as the included information are accurate, there is a lesser room for mistake when it comes to sending and communicating with the recipient. In addition, there will be no hassle in remembering the addresses of each recipient; you can just input it on a word processor software using a table or list format and it is good to go. You can even have it as a living document so that you can easily access it and update it if needed. Even in matters not concerning business, say, a party address list or more specifically a wedding guest address list. It contains the address where you send your invitations and other important letters for the wedding. It can also be used as the basis to decide how to systematically deliver all the letters that will be cost-effective, i.e., which route is best to take, to whom should the invitation be delivered first, should it start form the farthest or the nearest, and so on. An address list is necessary if you want to avoid making mistakes when it comes to corresponding and sending stuff to people. It is a systematic way of listing addresses as well as the name of such individuals or companies in order to efficiently fulfill certain tasks. Start with opening your word processing software and open a blank document. Although you can have a list that has no borders, it is better to have it on a table format. On the toolbar part of your word procession software, click on the table icon. This will let you choose how many rows and columns you need for the table. With that in mind, you can either pinpoint on the example it gives how many rows and columns you needs or you can manually input it on the option below it. It is best to have at least 5 rows where you can put the name, physical location address, state, contact number, contact person, and so on. The columns can be added on as you continue with your task since it depends on how many addresses you need to input. Now that you have a table, use the first row to label each column. 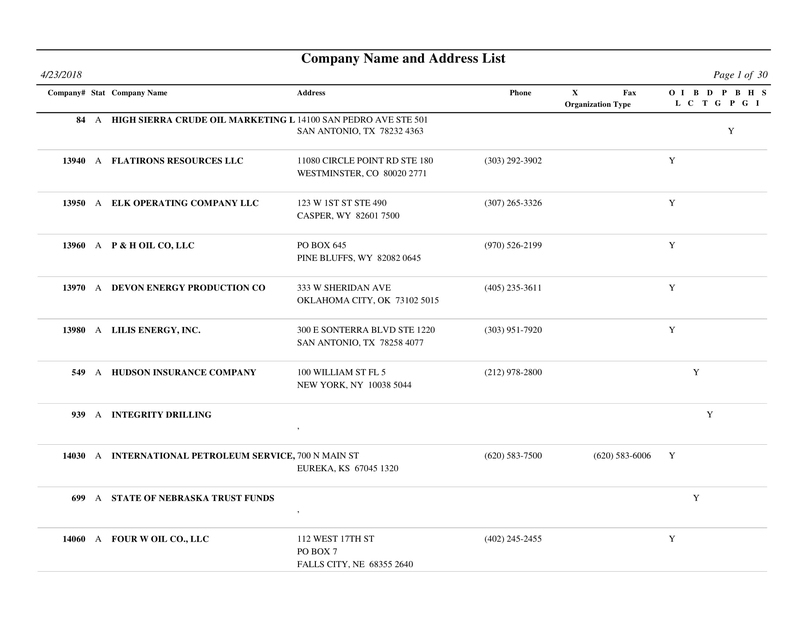 Indicate if the column is intended for the name, address, contact information, and so on. You can enter the contents of your address list in any order. However, after inputting all of it, make sure to highlight the contents and click the sort option to have it automatically arranged. However, there is a more efficient option you go for when making an address list. 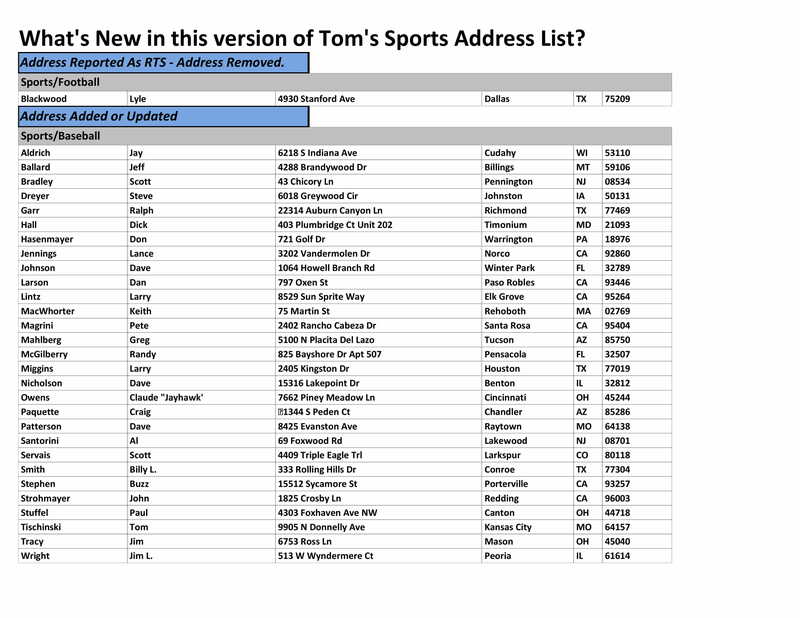 Making your address list in an Excel software is so much easier than starting from making your own table. The excel software already has grid for the rows and columns so you can immediately start with labeling then encoding your contents. Do not rely on the Internet; call and confirm the address of each individual or company. Make sure to add labels for each column so it is clear where to add certain information. It is better to spell out name of street, state, etc., to avoid confusion. Although it is an address list, a column intended for the contact information will always come in handy. Check with the person in charge how to arrange the list; should it be divided into categories, etc. Make sure spellings for the names and address information are correct and accurate. Do not hesitate to ask for an update if the person or company has relocated. Review, proofread, and edit the list thoroughly and precisely. Update the list as frequent as needed. It is better to title or add a note to the file that is a living document and is frequently updated and edited. 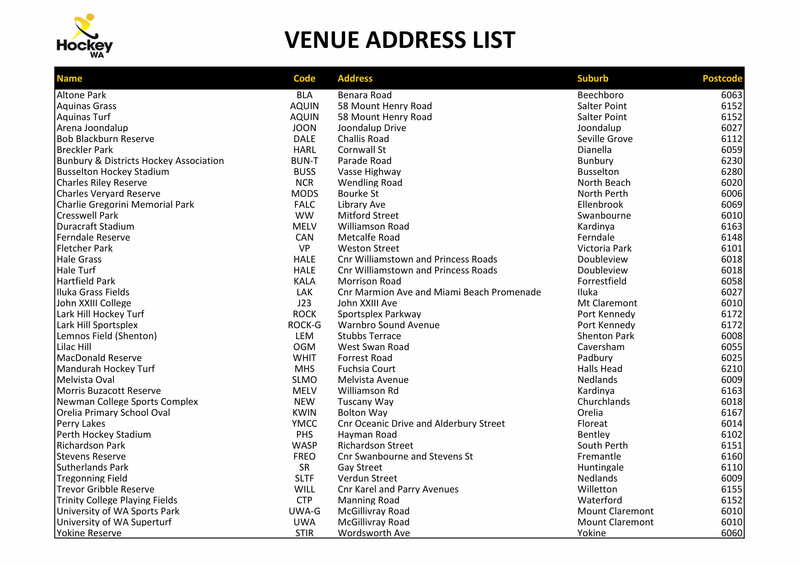 An address list is a useful tool not only businesses can use, even ordinary people who have specific tasks can make use of it. 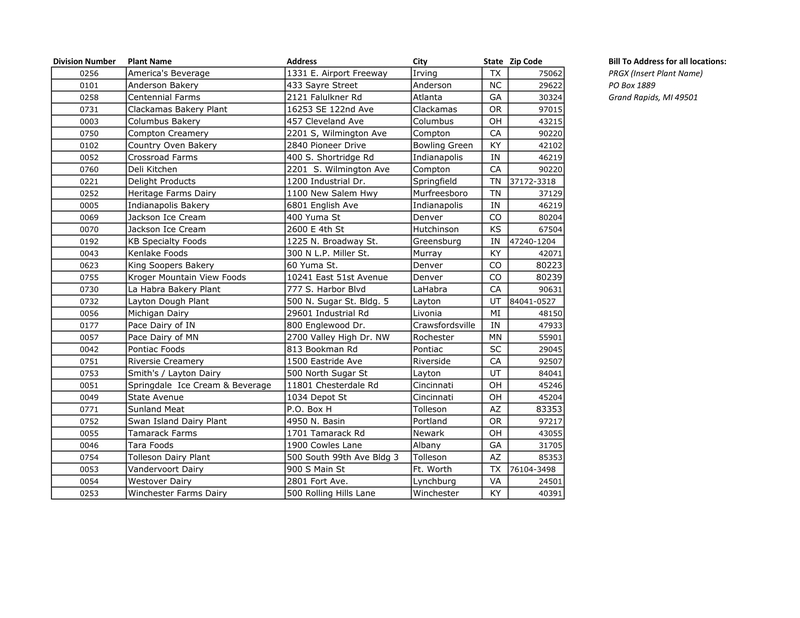 The list includes accurate information with regards to the physical address of a person or company. This is extremely useful when companies or individuals want to send documents or packages to other companies or individuals. It is efficient since the list is chronologically arranged, it is easier to review and check for relevant details. In addition, it also provides accuracy of address and contact information and easier to keep track of the people or companies you have ties with. 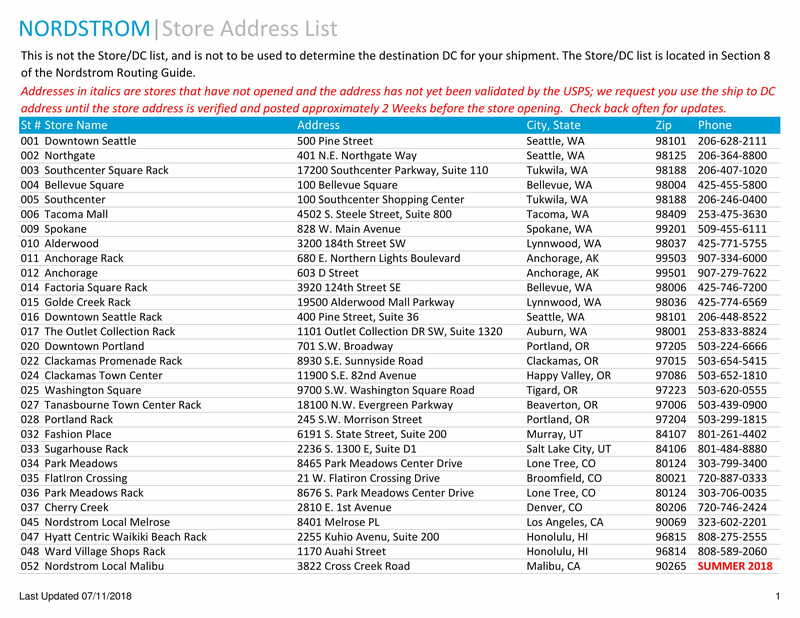 We hope you have learned something about address lists with help of this guide.